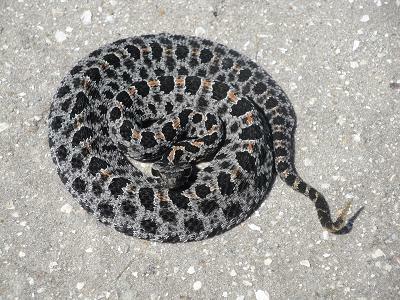 A great shot of a live (as they should be) Pygmy Rattlesnake on concrete in the field in our herp photo of the day uploaded by kingsnake.com user JARHEAD1969 ! Be sure to tell them you liked it here! A year ago, Romeo was trolling match.com looking for another just like him. 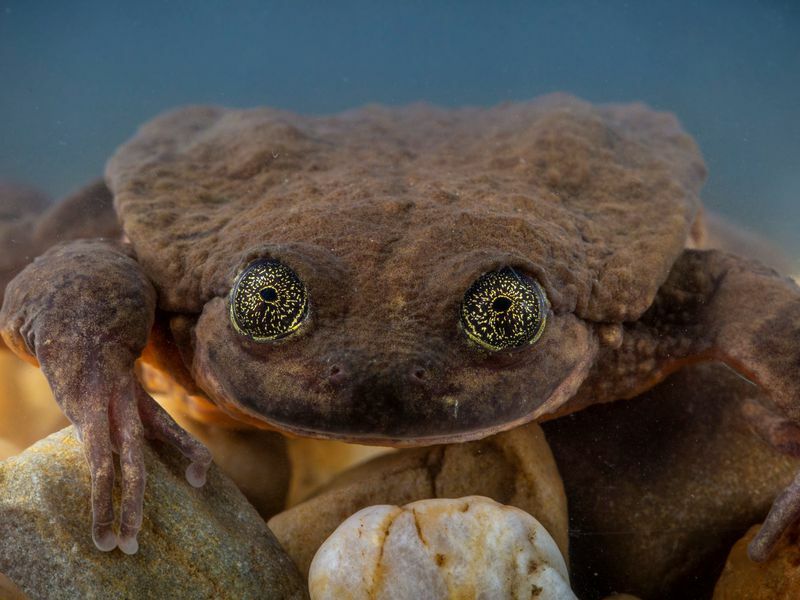 The staff at Bolivia’s Museo de Historia Natural Alcide d’Orbigny in Cochabamba put an ad up on the dating site to help bring awareness and funding to help locate another Sehuencas water frog. They didn't find him a "date" on the site, but they gained the funding needed to locate 5 frogs, including an adult female who has been named Juliet. 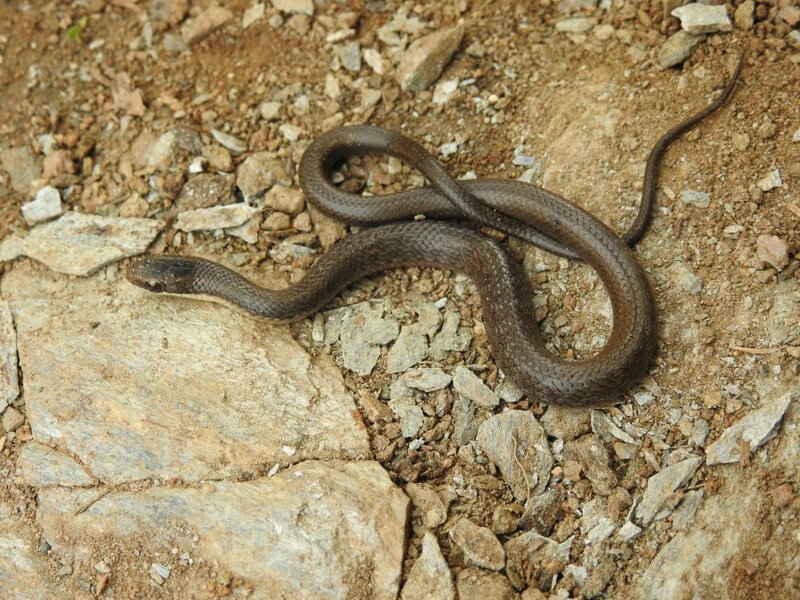 Close to a waterfall, however, expedition leader Teresa Camacho Badani saw a frog jump. Researchers are still looking for more of the cricitcally endangered frogs to build an assurance population. Read more about this awesome expedition at Smithsonianmag.com. 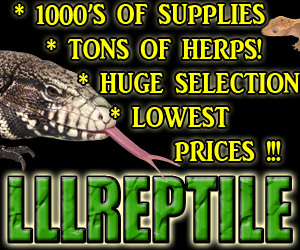 - Fire destroys reptile rescue - they need your help now! 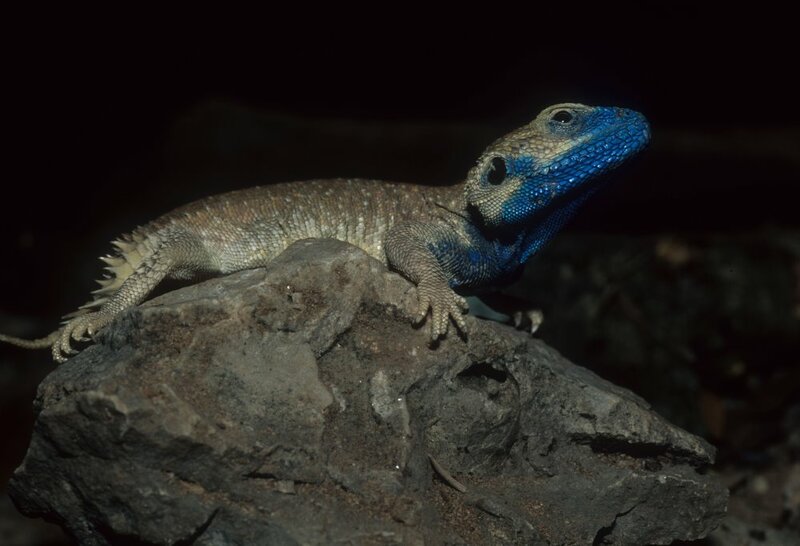 - There’s a New Gecko in Town!